On a stormy May day in 1929, William and Maxine arrive on the doorstep of Battersea Manor to spend the summer with a grandfather they barely remember. Whatever the cousins expected, Colonel Battersea isn't it. Soon after they settle in, Grandpa receives a cryptic telegram and promptly whisks the cousins off to New York City to meet an unknown courier and collect a very important package. Before he can do so, however, Grandpa vanishes without a trace. When the cousins stumble upon Nura, a tenacious girl from Turkey, she promises to help them track down the parcel and rescue Colonel Battersea. 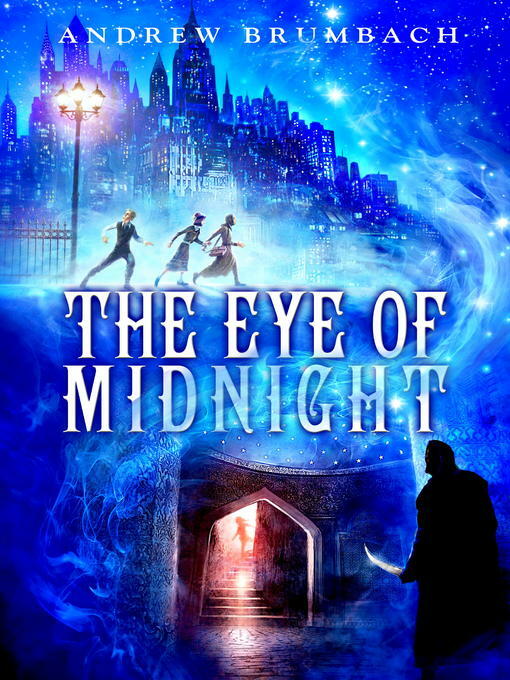 But with cold-blooded gangsters and a secret society of assassins all clamoring for the mysterious object, the children soon find themselves in a desperate struggle just to escape the city's dark streets alive.